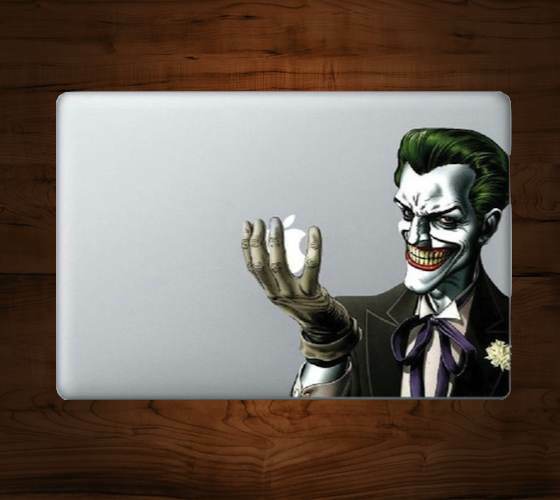 The Joker Macbook Decal Mac Apple skin sticker - Dress up your MacBook with this stylish decal. 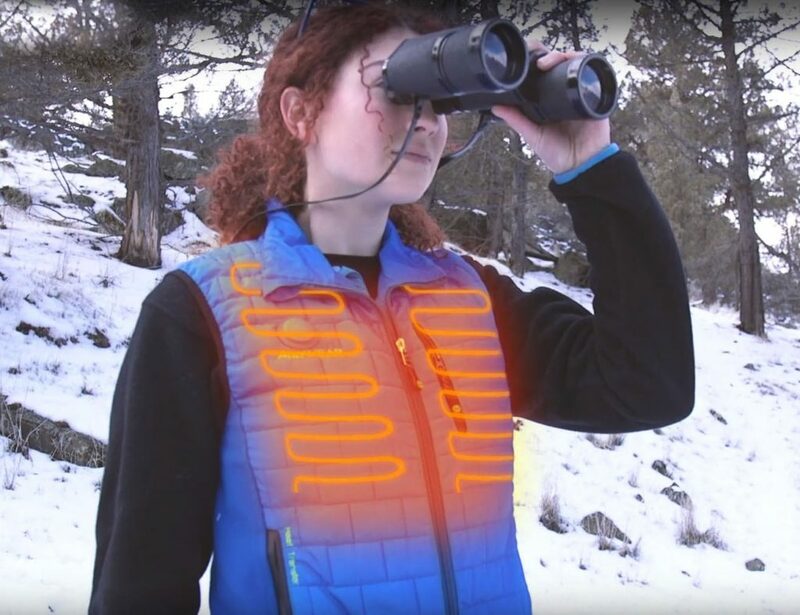 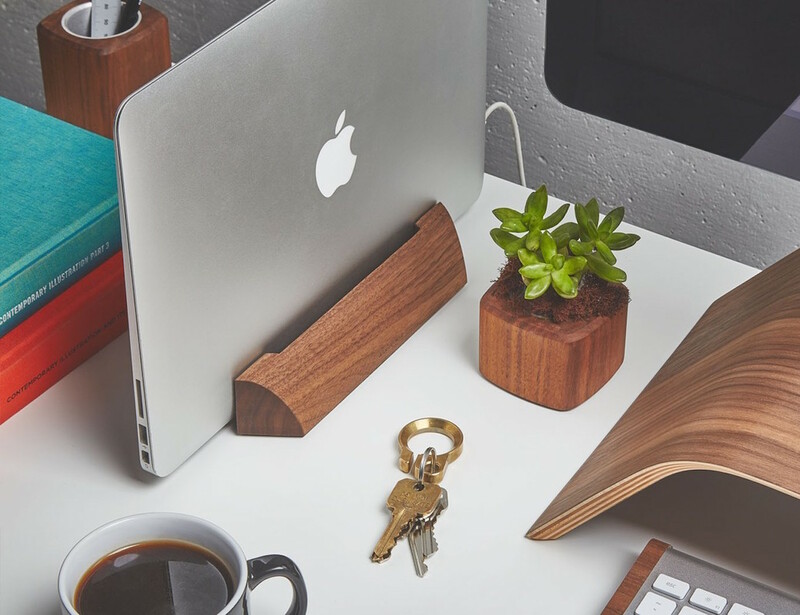 This decal features unique air escape technology that allows any bubbles or trapped air to escape. 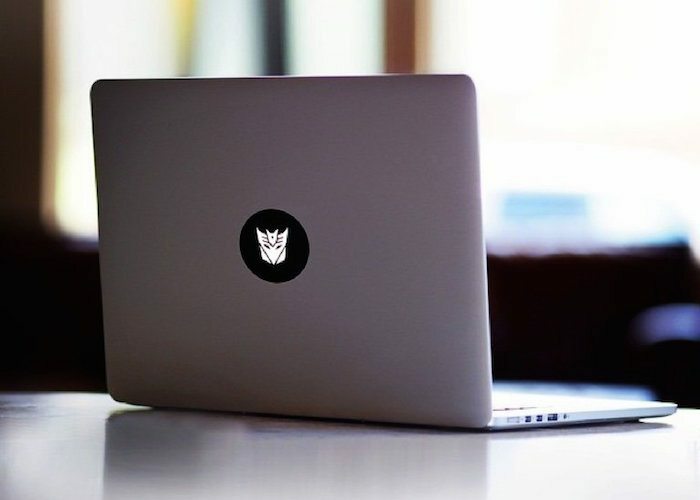 Show your craze for the Autobots and Decepticons by personalizing your MacBook with this Transformer MacBook Decal. 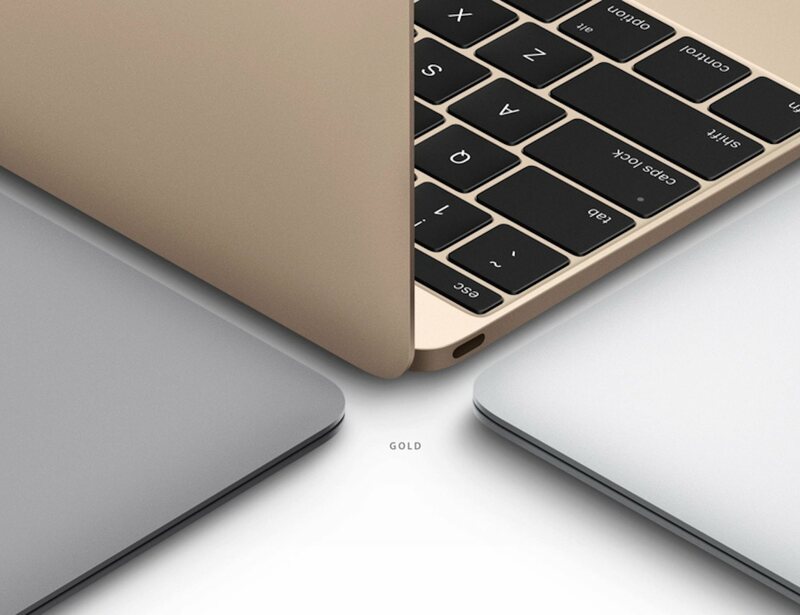 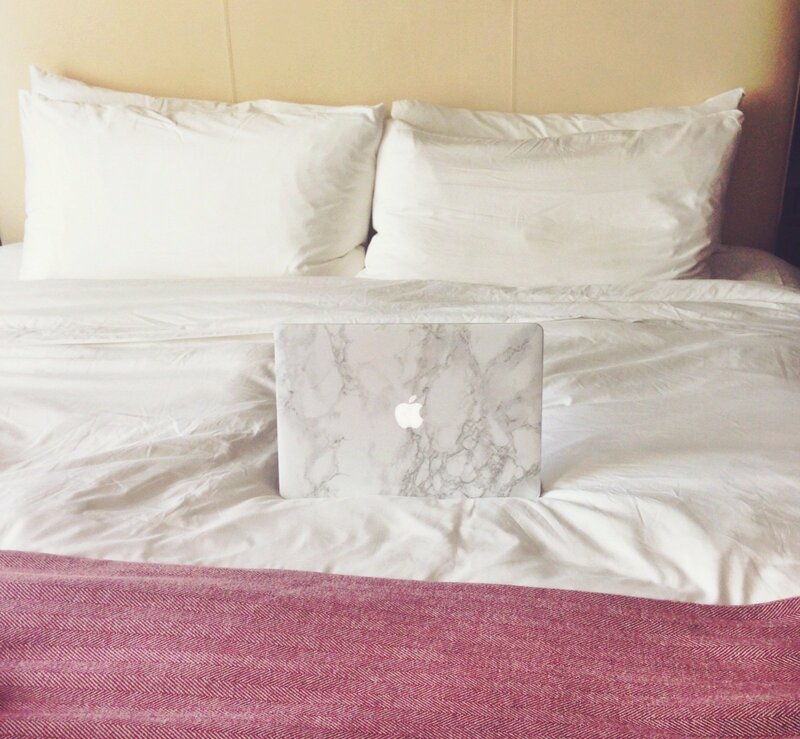 Like standard decals, it will protect your Macbook from scratches and never make it lose its charm but that is still not the only criteria you’ll want this decal for. 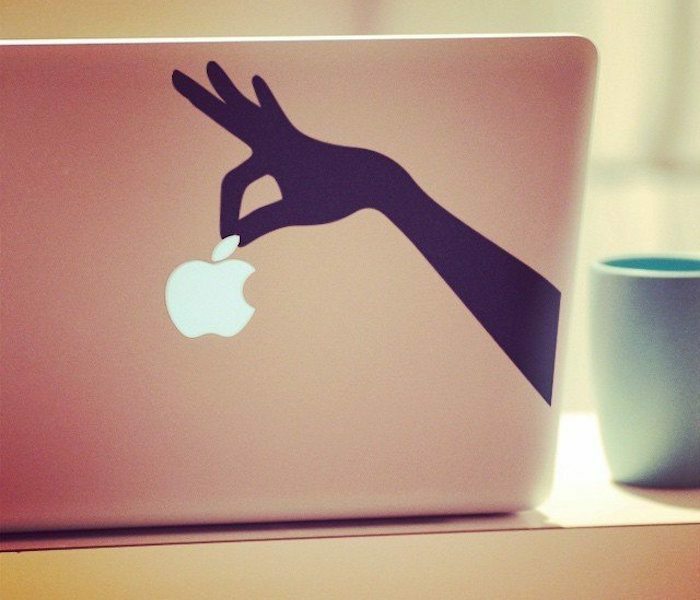 You can get the decal for your MacBook Air (11” and 13”) or MacBook Pro (13” and 15”) and beautify the Apple logo in a whole new way.